The Oscars are happening this weekend, and I’m looking forward to seeing the wins, the speeches and the dresses. 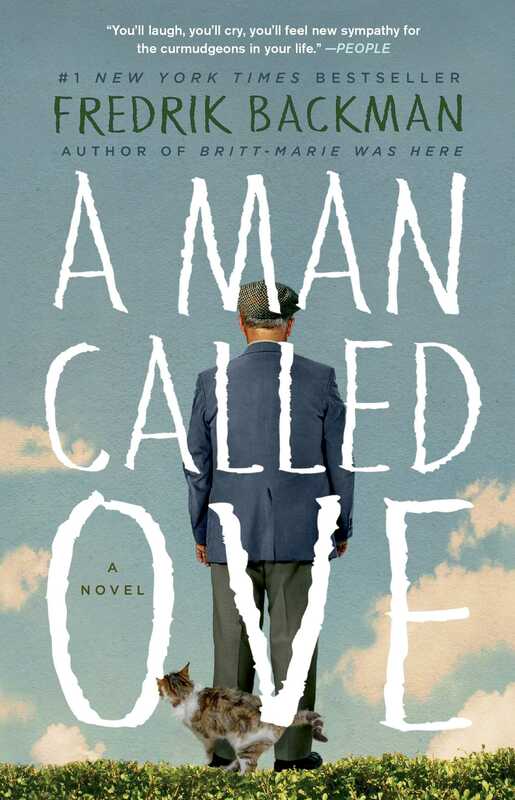 Many of the nominees are movies based on books, and I’ve picked out 5 books that inspired Oscar movies this year. I love both movies and books, and because they are such different mediums I enjoy both of them in different ways. It’s something special in reading something and being able to watch it again. 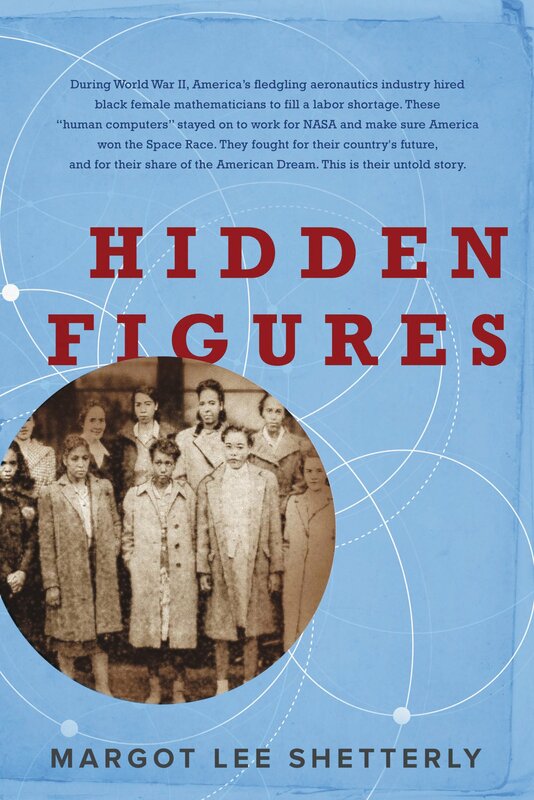 Before John Glenn orbited the Earth or Neil Armstrong walked on the moon, a group of dedicated female mathematicians known as “human computers” used pencils, slide rules, and adding machines to calculate the numbers that would launch rockets and astronauts into space. Among these problem solvers were a group of exceptionally talented African American women, some of the brightest minds of their generation. 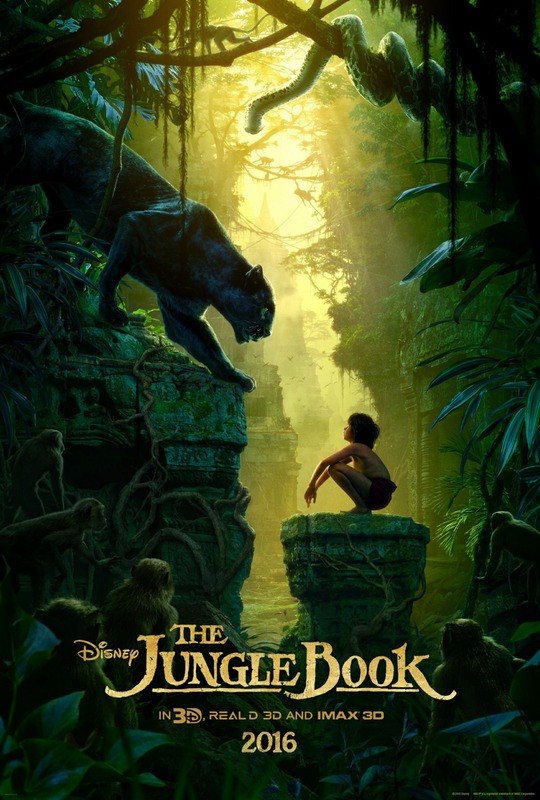 In The Jungle Book, a young boy named Mowgli becomes a member of the Seeonee Wolf Pack. 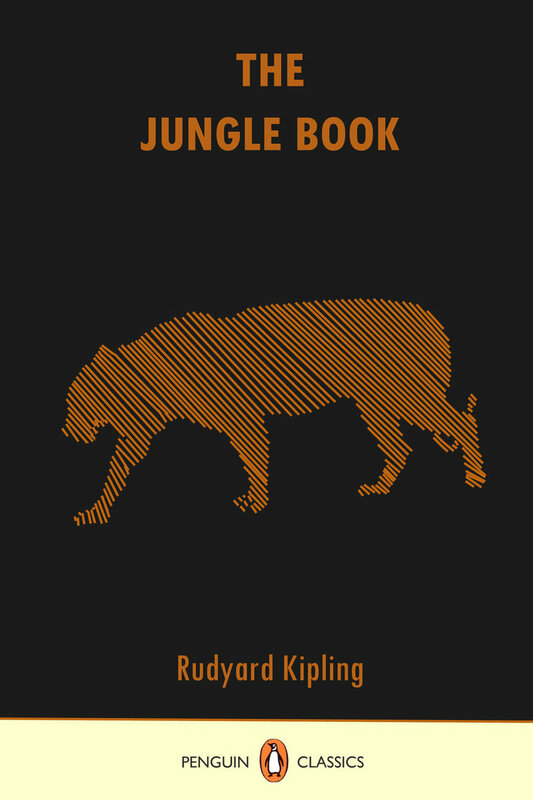 A cruel tiger named Shere Khan plots against Mowgli and the leader of his pack, Akela. Meet Ove. He’s a curmudgeon, the kind of man who points at people he dislikes as if they were burglars caught outside his bedroom window. He has staunch principles, strict routines, and a short fuse. Behind the cranky exterior there is a story and a sadness. 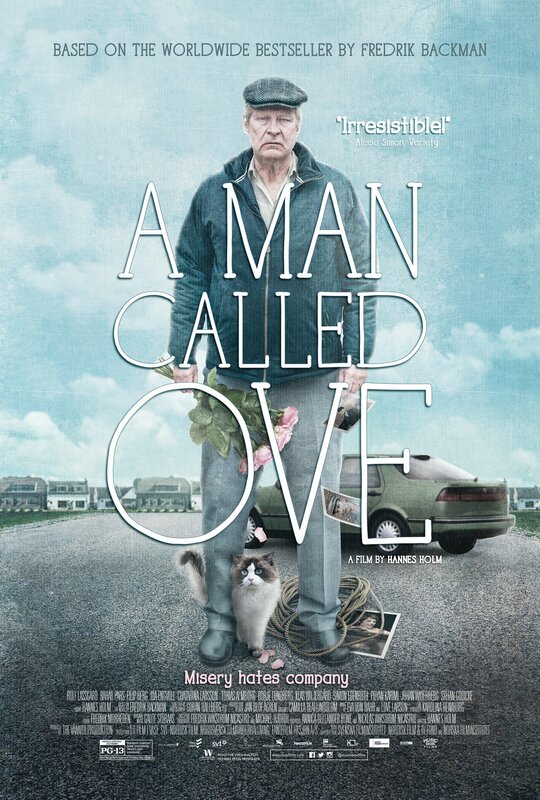 So when one November morning a chatty young couple with two young daughters move in next door and accidentally flatten Ove’s mailbox, it is the lead-in to a comical and heartwarming tale of unkempt cats, unexpected friendship, and the ancient art of backing up a U-Haul. This is a personal favorite of mine! 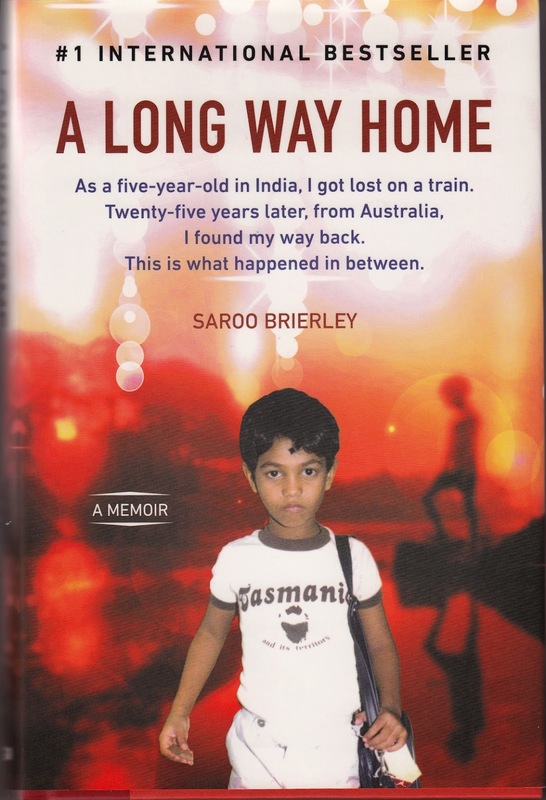 It’s funny, sweet and heartbreaking all at once. 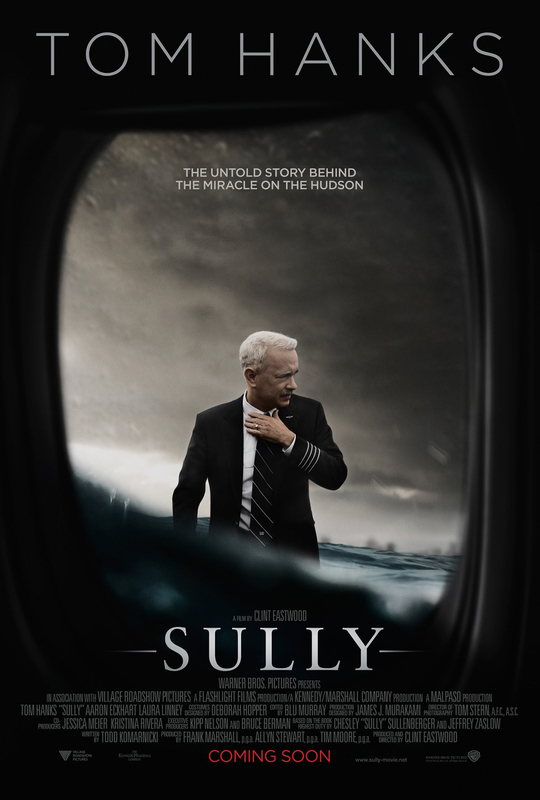 On January 15, 2009, the world witnessed a remarkable emergency landing when Captain “Sully” Sullenberger skillfully glided US Airways Flight 1549 onto the Hudson River, saving the lives of all 155 passengers and crew. 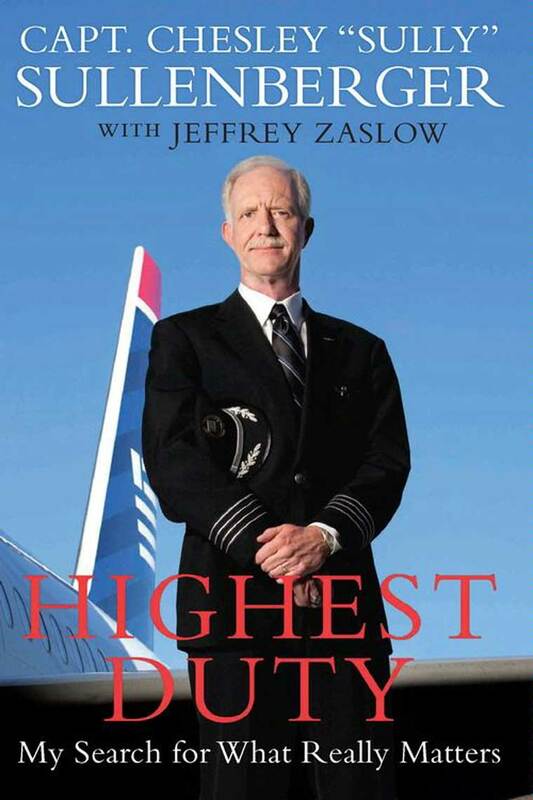 Sully’s story is one of dedication, hope, and preparedness, revealing the important lessons he learned through his life, in his military service, and in his work as an airline pilot. 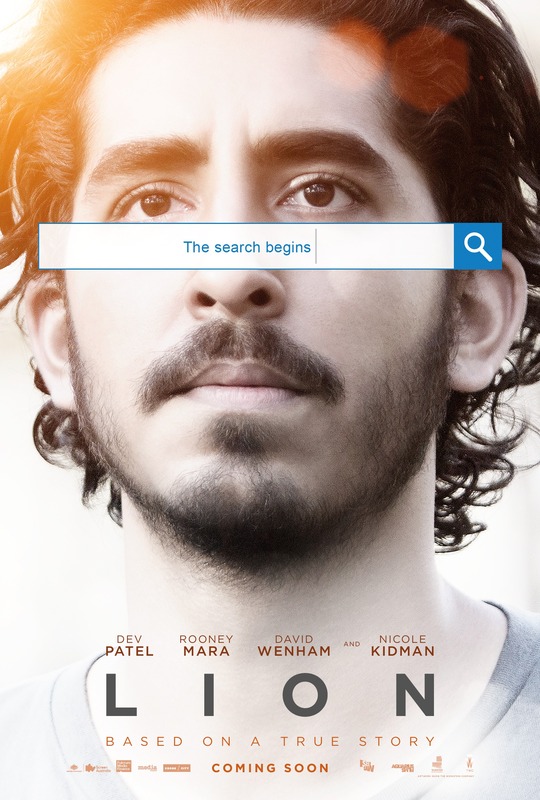 What Oscar movies have you seen? 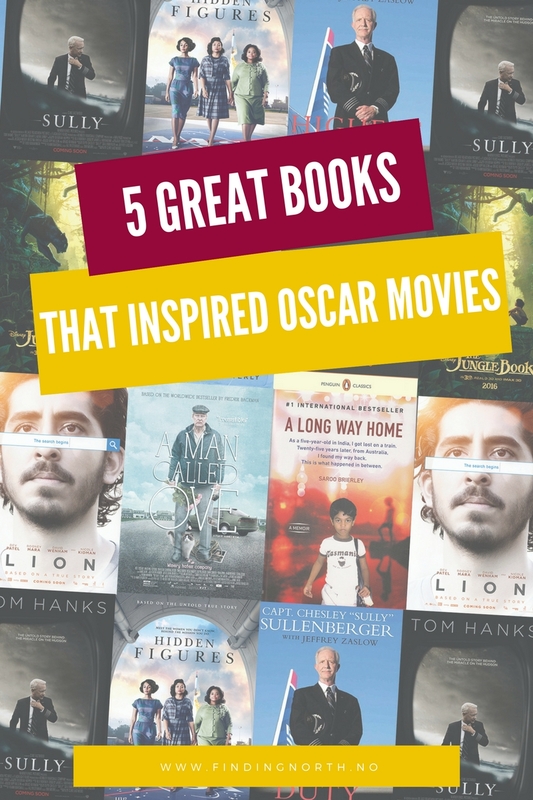 Any great books that inspired Oscar movies I left of this list? Please share! I want to read soooo many of these!